How has Barça fared following a 1–1 first leg draw on the road? FC Barcelona will open Wednesday night’s Champions League match against Chelsea with a valuable advantage, after having scored an away goal in a 1–1 draw at Stamford Bridge in last month’s first leg. The question is, will it be enough to help Barça go through to the quarterfinals? Despite the fact that Chelsea is unbeaten in its last 10 visits to Camp Nou, history is on Barça’s side. Including all competitions, this week’s clash will be the 14th time Barça has returned home for a second leg match after a 1–1 draw away from home in the first leg. 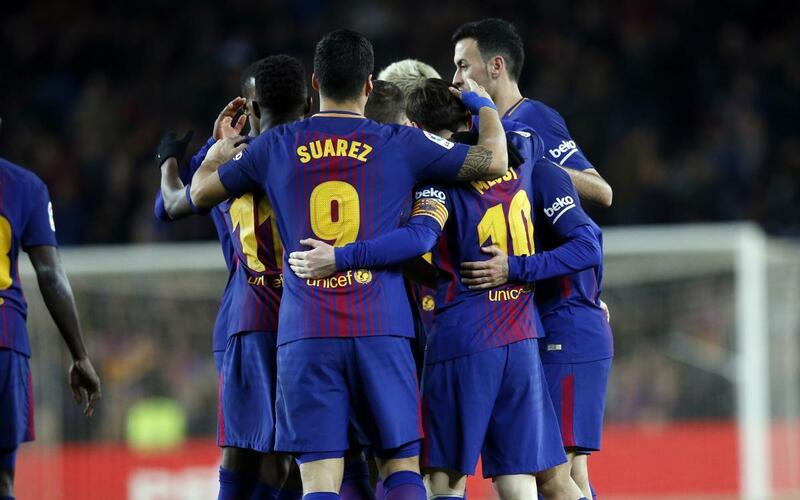 Barça has gone through in 11 of the previous 13 times. As can be seen above, the last two times this situation presented itself, Barça went on to win the second leg by a wide margin.